A meteor apocalypse is nigh and the Earth is about to be annihilated. Since you don’t want to die when everything burns down, you will have to team up with a partner to outfit heir janky rocket transport for the interplanetary jump. This is Abandon Planet, a game of survival, betrayal and fragile alliances that can change at any time. Each round, players secretly decide where they are going to send their rocket. They reveal their choices simultaneously and then fly to their destinations to pick up what they need or steal it from others in order to build their rocket. However, the meteor is about to strike and only one player knows where this will be. They will have to decide who to share the information with and whether they are going to do so or just get someone out of their way. At the end of the round, a new meteor strikes. Everyone who was in its path loses everything they had collected during that turn, while the surface of the Earth is permanently altered. If enough meteors strike the same place, it’s wiped off the map and brings Earth closer to annihilation. Will you make it to space before it crumbles to cosmic dust? 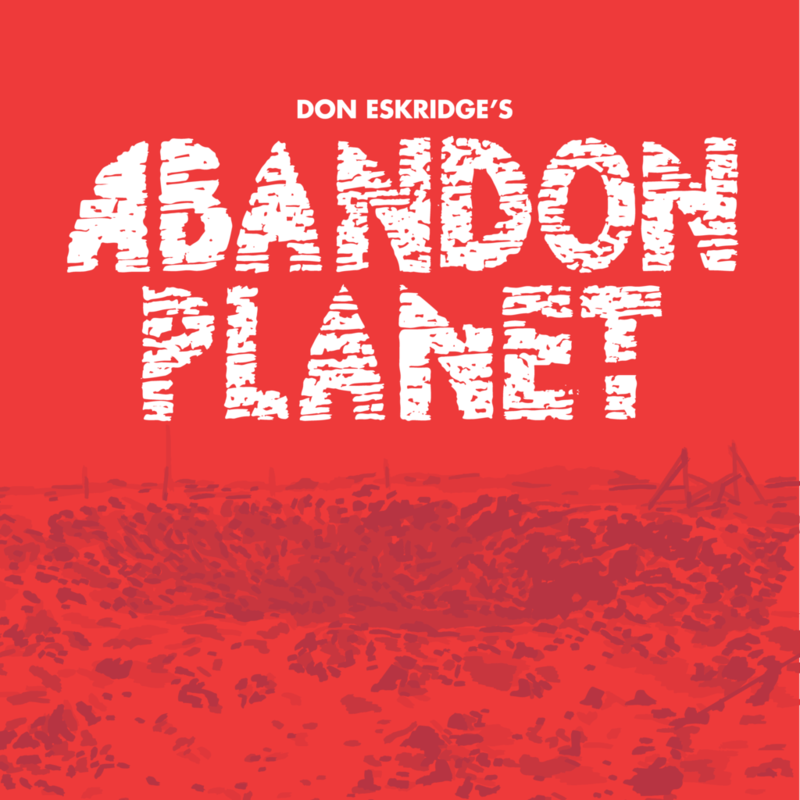 Abandon Planet has been up on Kickstarter and will be running until mid-December.